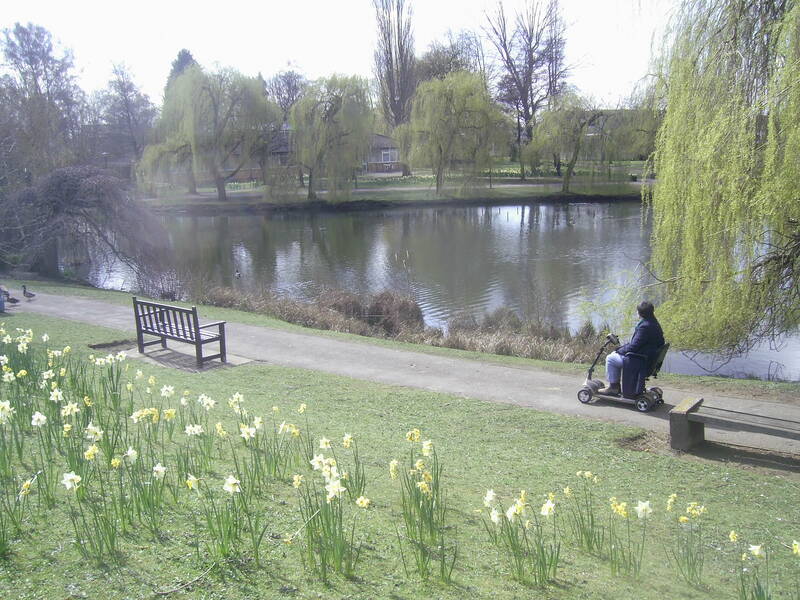 York University campus is a great place for spotting ducks, geese and great crested grebes on the lake and all manner of other birdlife as well as squirrels and rabbits. At this time of year you can spot daffodils, crocuses, hellebores, cowslips, blossom, trees coming out into leaf and, yes, lots of ducklings! 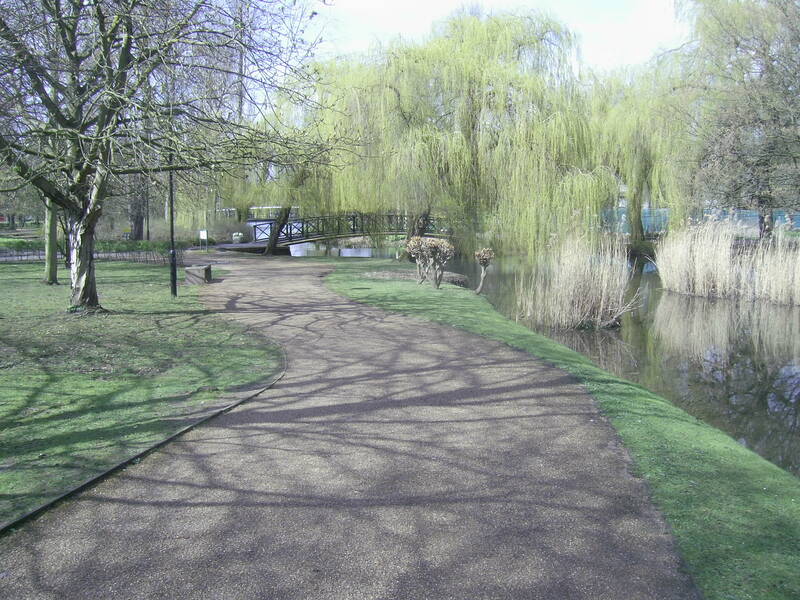 The Heslington Lane side of campus which has fewer humans was alive with birdsong when we visited. visit the campus, as if it were a public park and visit it they certainly do – obviously it’s quieter and easier to park during the university holidays. Their website explains that disabled parking is free of charge and at evenings and weekends the pay-and-display parking bays are free too. Generally, the whole campus is accessible, although there are building works going on which restrict access in places, and for anyone who has known the campus for some time, an immense amount of in-fill building, but generally there is an alternative route if one is blocked. The buildings are mainly open and many have accessible loos. (Heslington East, the new campus, is also accessible and has a lake but being so new, it has less interest in the way of trees, shrubs and wildlife). Some paths can be muddy and there were plenty of puddles after recent rain when we went, but generally getting around is fairly smooth – just occasionally transitions between surfaces were a bit of a jolt and there’s one steep bit by the lake that I tend to avoid but it’s a big enough campus that missing out a small bit doesn’t matter! There are examples of topiary, the odd bit of modern sculpture and carved tree stumps which all add to the interest as well as information boards about the wildlife. It’s a very attractive campus with its lake, trees and bridges and a great asset for York to have such a huge expanse of, in effect, managed parkland that everyone can visit.